Kago was the second level travelling character from Kurt Vonnegut’s Book “Breakfast Of Champions”. Kago’s music shares some absurdly psychedelic sadness and empathy with Vonnegut’s novels and Brautigan’s poetry. It also means “travelling chair” in older japanese. 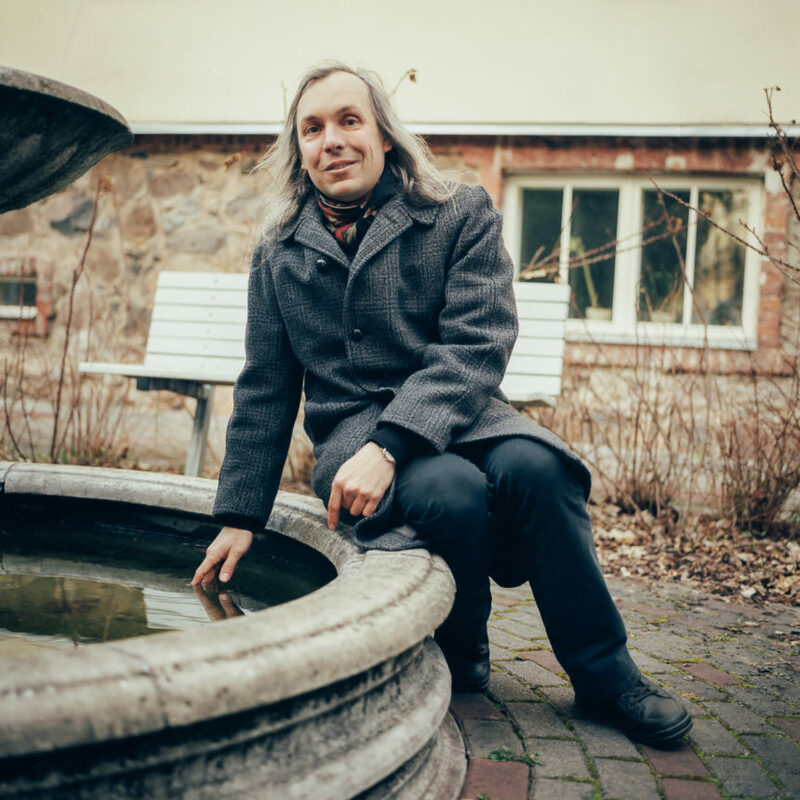 Kago (Lauri Sommer as writer) began as a musician somewhere in beginning of 90s and has played punk, folk, indie, made dadaistic electro, sang in church choir and learned something about English folk songs. Since 2003 Lauri had made music as Kago. Never being a full-time musician, he performs rarely (mostly in literary of village singing context) and has released 5 albums under record label Õunaviks. Kago’s music is a mix of folk-blues singer-songwriter material, renditions of Southern-Estonian runic songs, dictaphone rhytms and home electronica, quiet piano pieces, stretched-out ambient, occasional sounds and radio dramas.